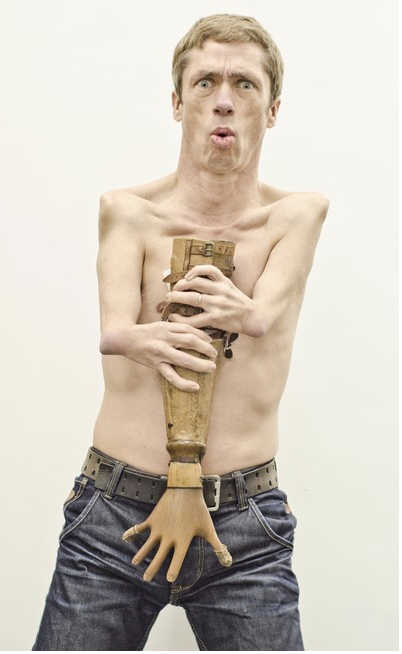 Gasparetto was a medium who claimed that the spirits of famous artists created new works by employing him as a channel. 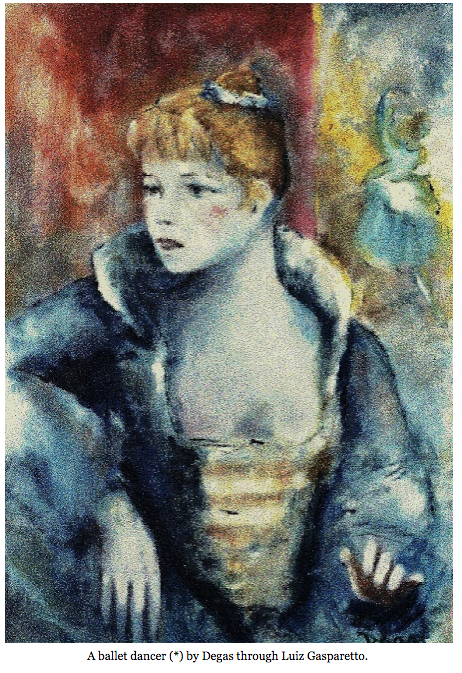 Above is a little trifle that Degas dictated. More on the man here. tempest | robert seidel | digital graffiti festival | florida 2017 from Robert Seidel on Vimeo. 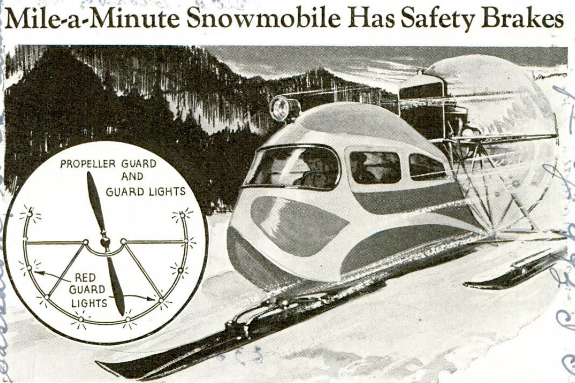 Essentially, similar to those projectors that cast Christmas snowflakes on your ranch house. Envy received generally negative reviews from critics. On Rotten Tomatoes the film has an approval rating of 8% based on 117 reviews with an average rating of 3.1/10. The site's critical consensus reads, "Jack Black and Ben Stiller fail to wring laughs from a script that's essentially one extended poop joke." On Metacritic, the film has a score of 31 out of 100 based on 30 critics, indicating "generally unfavorable reviews". Audiences polled by CinemaScore gave the film an average grade of "D" on an A+ to F scale. The film had been shot almost two years before its release, and was in danger of going straight-to-video in the US due to poor audience response during test screenings. It was only due to the success of 2003's School of Rock starring Jack Black that it finally got a theatrical release. Nevertheless, the film performed poorly in US theaters, so much so that it was released straight-to-video in several European countries and Australia. The film was nominated for a Razzie Award for Worst Actor (Stiller), but lost to Fahrenheit 9/11 (George W. Bush). At the 2004 Cannes Film Festival, during a press conference for Shark Tale (2004), both Black and DreamWorks' Jeffrey Katzenberg publicly apologized for Envy. Interestingly, I think the predictions from farther away from the year 2000 were a bit more accurate than those that were closer! 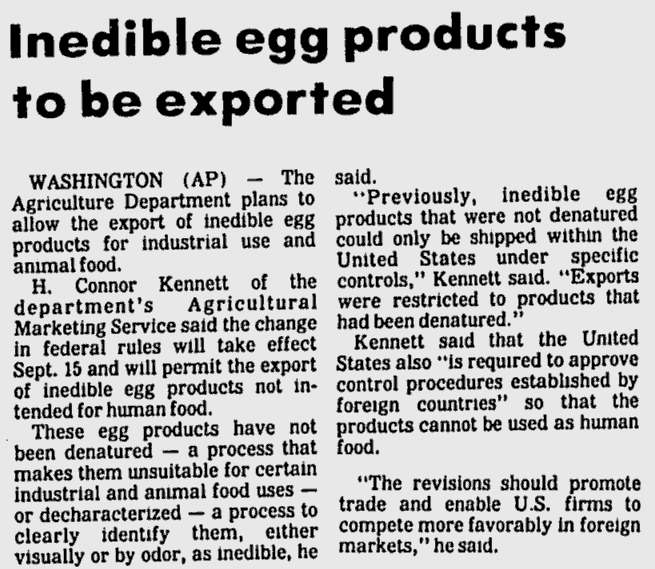 Even after reading this article about the big change in export rules for inedible egg products that occured in 1983, I still have no idea what these products are, or what they are used for. Apparently, the baffling subject is still being thrashed out by the USDA thirty years later.